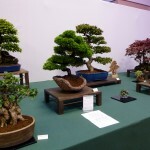 This format has proved to be more successful than an auction with better material brought in and people prepared to pay more realistic prices for material. 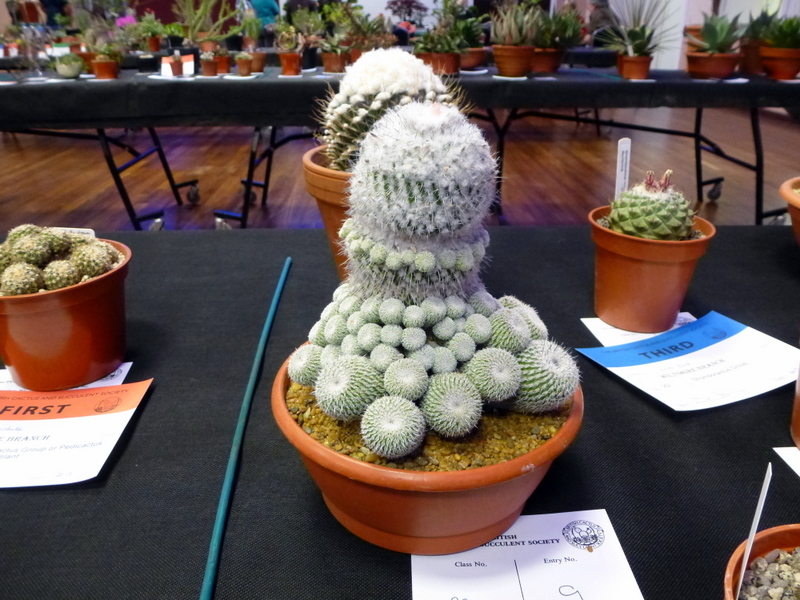 The auction could be challenging i.e. 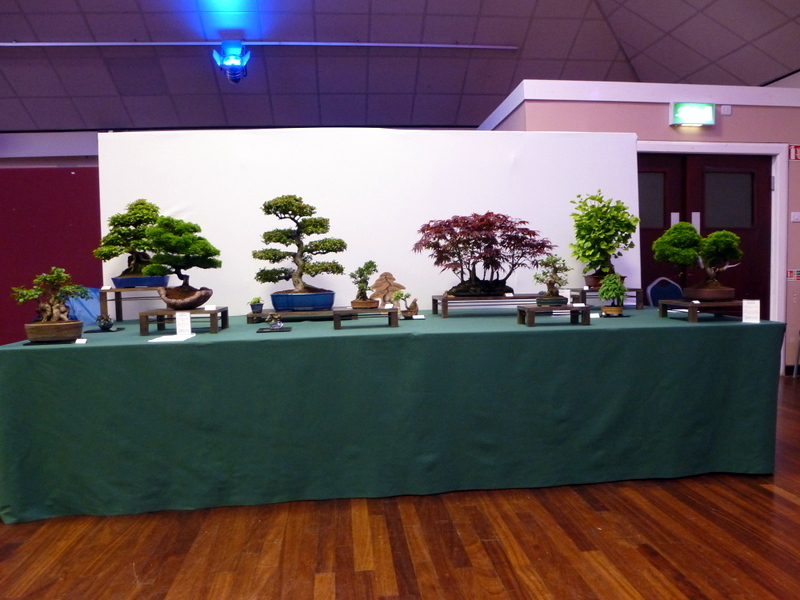 finding suitable words to describe some of the more shall we say testing material for sale, but it was fun. 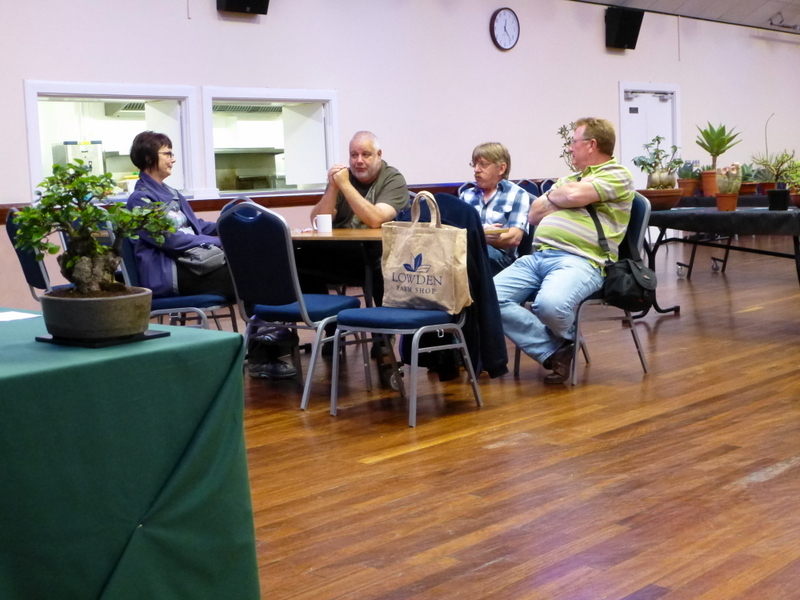 I believe though that as we all know each other if two people were after the same auction lot one would do the polite thing and drop out so as not to offend the other person and hence the saler did not always get a good deal. 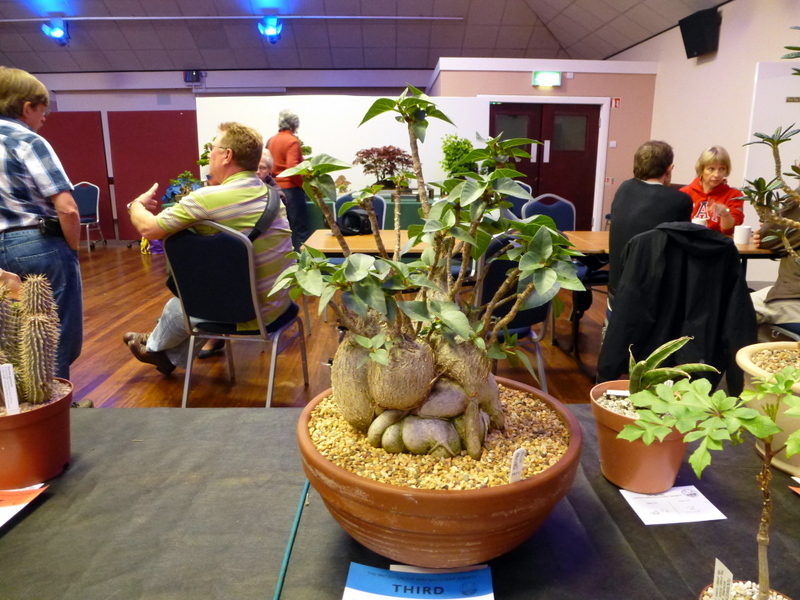 The table top sale attracted quite a few salers with some interesting trees brought in, the rules are quite simple, each person sets up his or hers table and are asked not to sale anything before the sale is declared open. 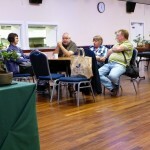 ( I know the shady deals that have gone down in the car park ) and 10% of each persons sales donated to the club. 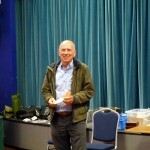 We did quite well this time matching last years total so thanks to all. 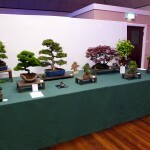 One thought for next year though is that perhaps we have the table top sale for 45 mins and people take a chance to buy from the ticket price then if members would like we have an auction after where you can put in any trees not bought at the sale reserved price if you wish to see if this moves your trees on. 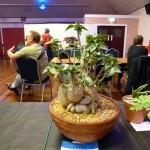 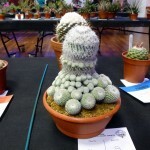 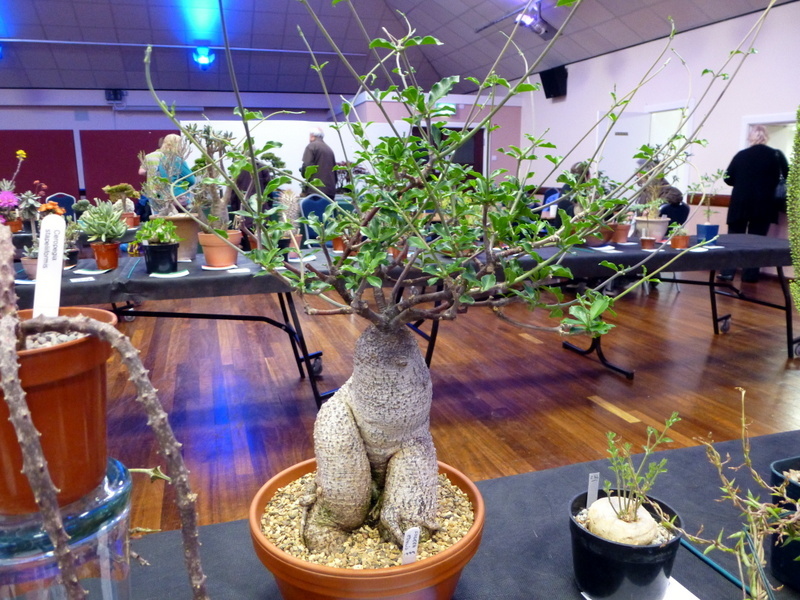 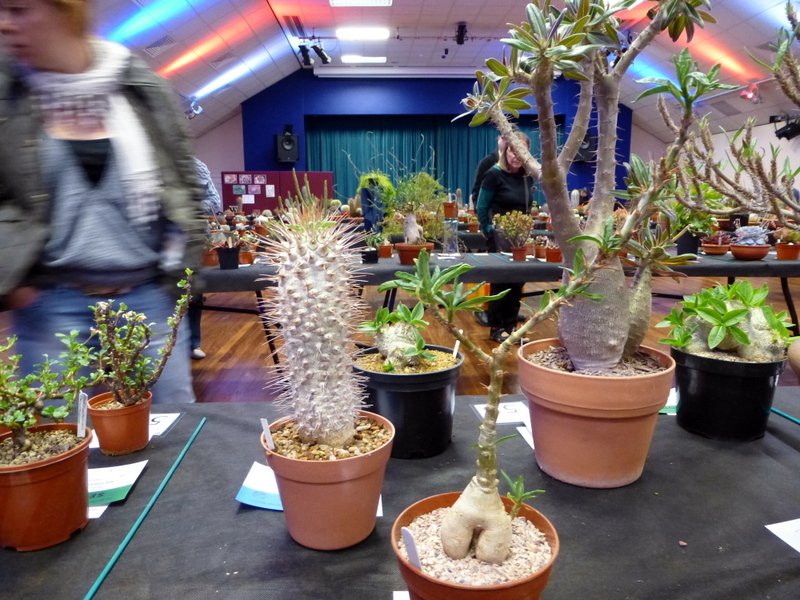 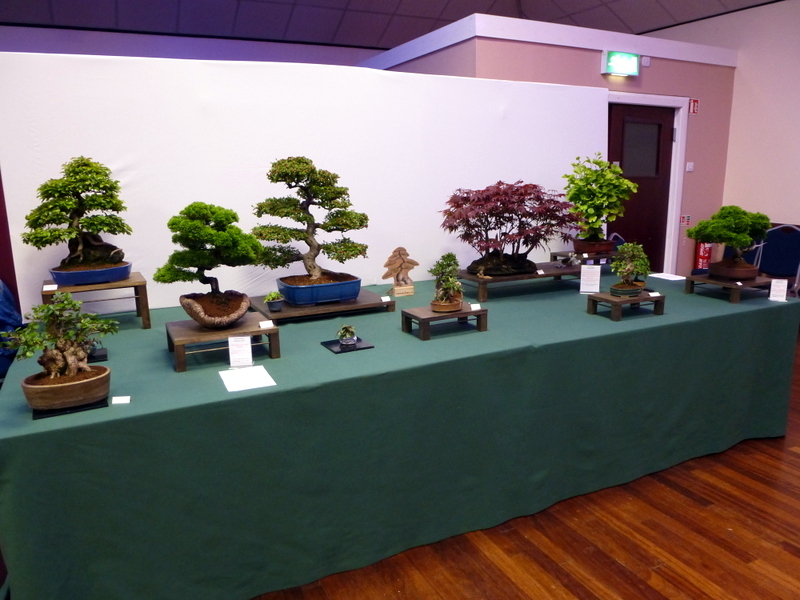 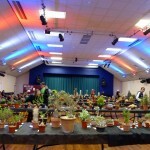 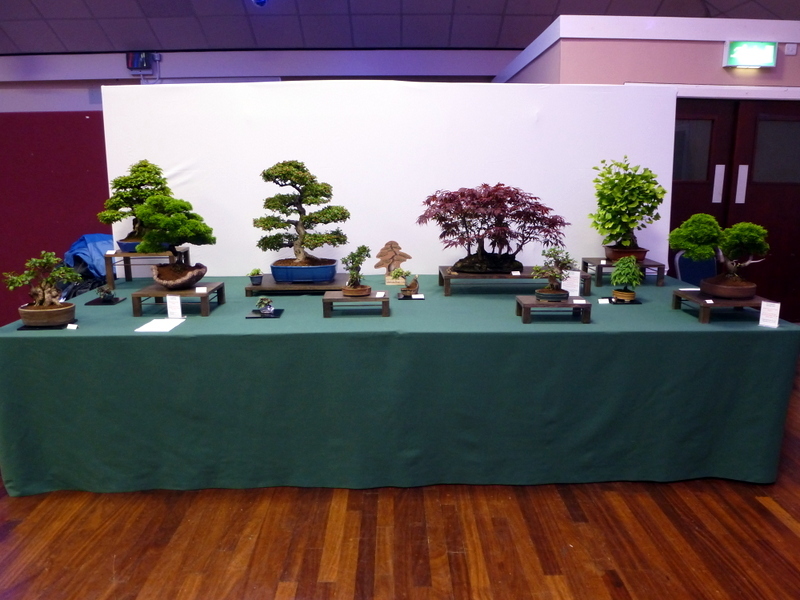 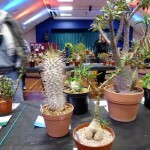 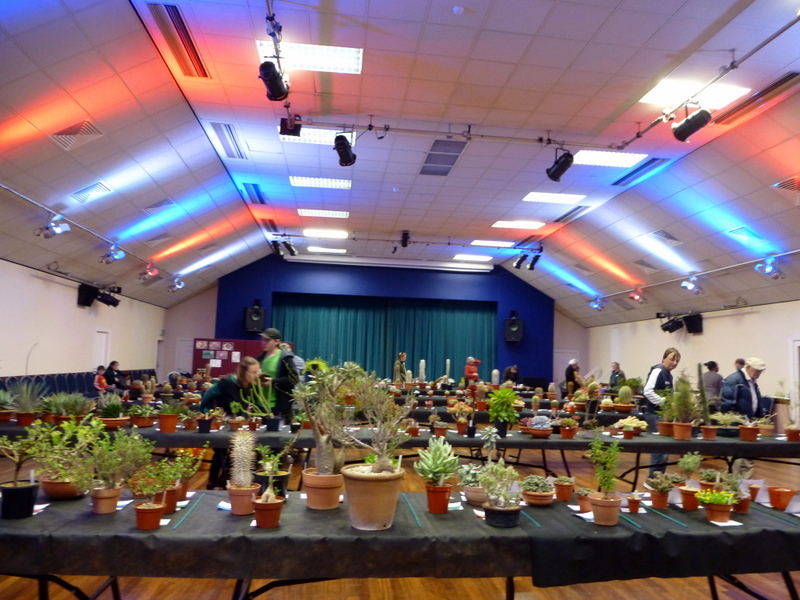 As you know we had been invited by the Bristish Cactus & Succulent Society Wiltshire Branch to put on a display at their show in Melksham Assembly rooms. 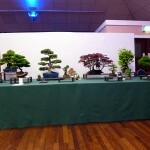 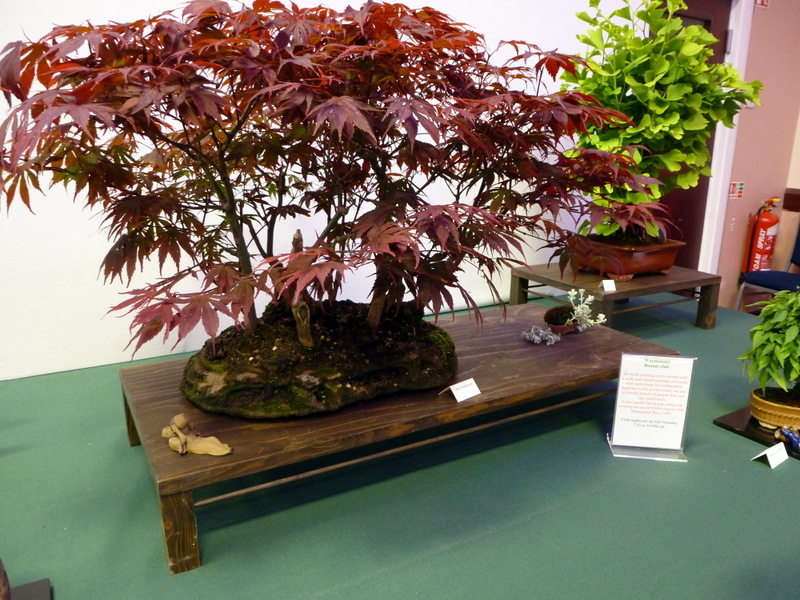 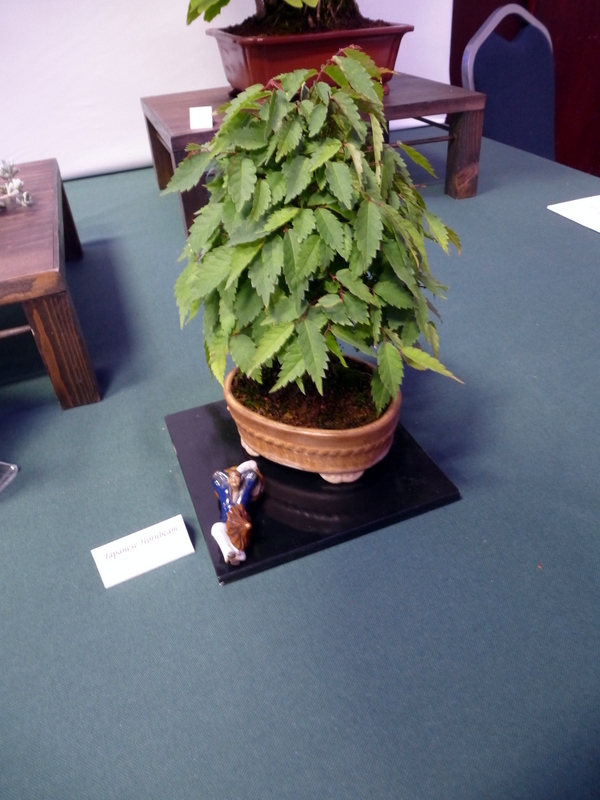 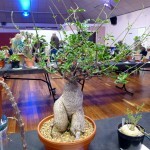 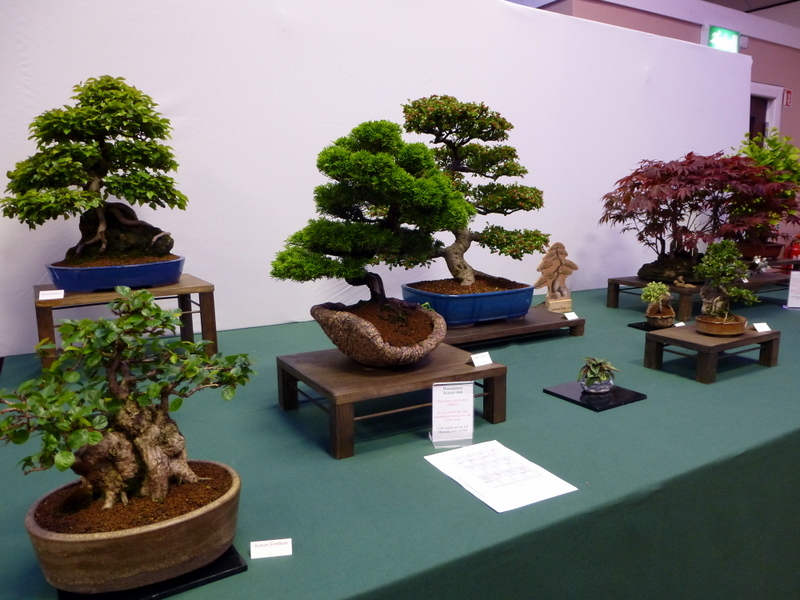 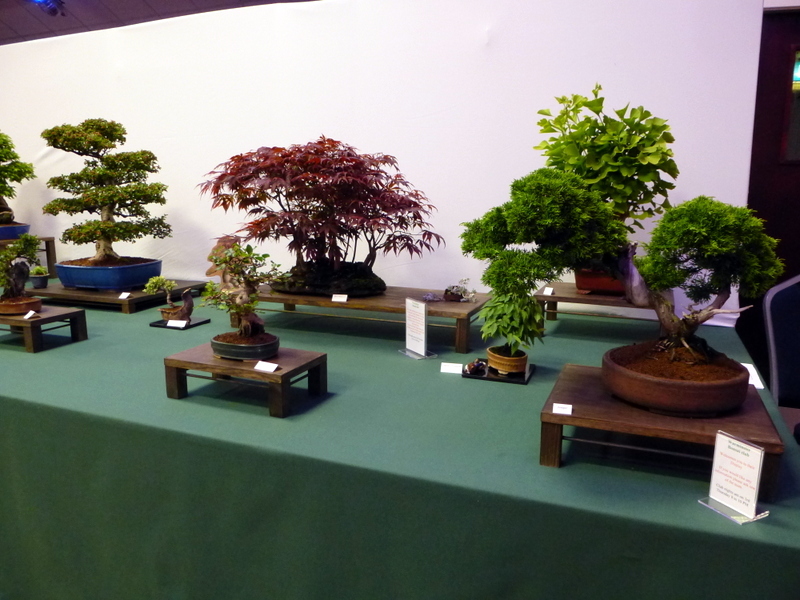 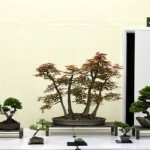 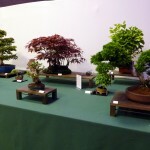 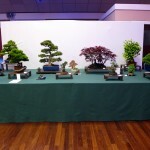 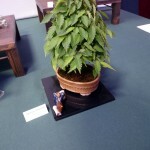 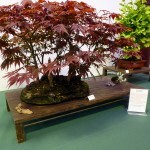 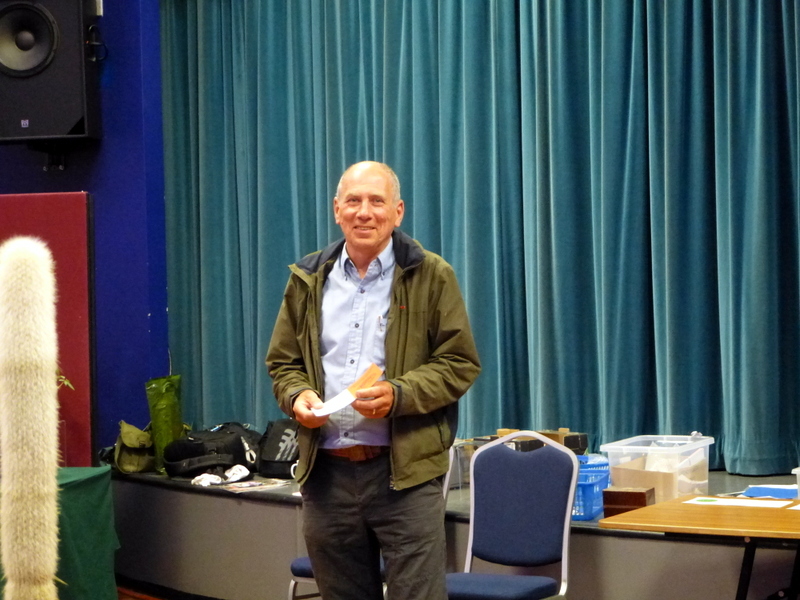 July meeting will be a work shop AND THE RERUN OF MY FAVOURITE TREE Trophy so please bring in your trees.